You may think a safe workplace starts once your employees walk in the door. But protecting your employees starts before they even leave their cars. Do drivers speed on the streets in and around your workplace? Can people walk in and out of your facility safely? Are forklifts or other work vehicles driving too fast and putting other workers at risk? 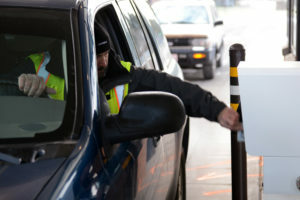 Making the streets in and around your facility safer helps to keep your employees safe before they even set foot inside. 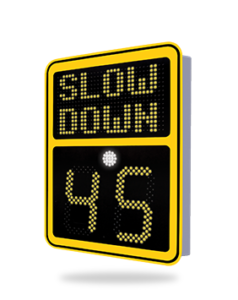 Installing radar signs to remind drivers to slow down or speed humps to reduce speeds prevents crashes caused by speeding. Lower speeds also help keep pedestrians entering and leaving your facility safe. Small driver feedback signs installed in warehouses or loading docks can help make sure your work vehicles are operating at safe speeds. Finally, speed cameras can let you know who is speeding so you can take necessary action. Budget concerns can be a challenge when trying to create a safer workplace. 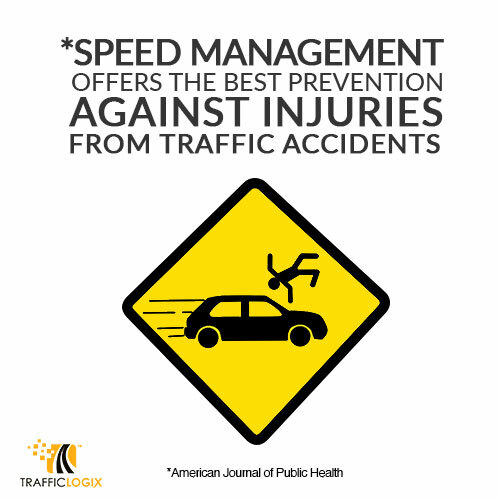 At Traffic Logix, we know that companies of all sizes need options to slow speeds. Our range of solutions includes recycled rubber humps, speed signs, speed cameras, and accessories at all price points. We help make sure cost doesn’t stand in the way of protecting your workers’ lives. Keeping employees safe is a fundamental part of ensuring their well-being while they work for you. Installing traffic safety devices on your roads, parking lots, loading areas, or in your facility puts your workers at ease. It lets them know that their safety is your concern and that you’re doing everything you can to protect them as they work. PreviousPrevious post:Traffic Logix présente ses solutions pour des routes au marché de l’AQTRNextNext post:Is Bike Safety One of Your Community’s Goals?